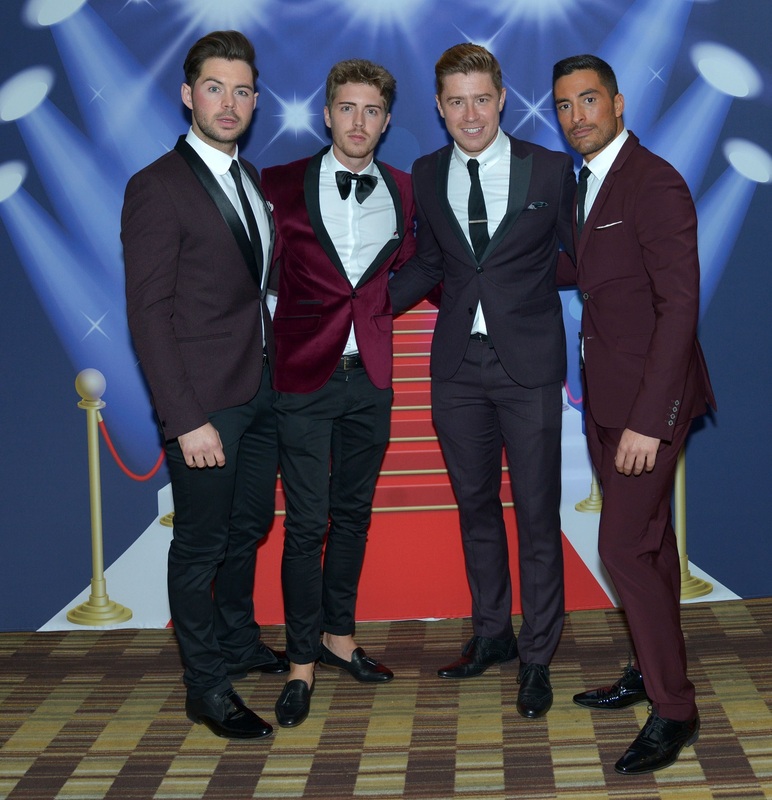 THE STARS were out in force as the Hilton Hotel Manchester staged its annual Star Ball last night. But the north-west Glitterati weren’t just there to enjoy a five-star meal and rub shoulders with the region’s movers and shakers – there was the serious business of raising money for Hilton in the Community Foundation and Variety, the Children's Charity, at the top of the agenda. And the night was a huge fundraising success with a stunning end-of-night total of £62,300 raised. Star Ball guests enjoyed a champagne reception followed by a four-course dinner before hearing speeches from some of those supported by the charities – including the inspirational story of Matt King, OBE. 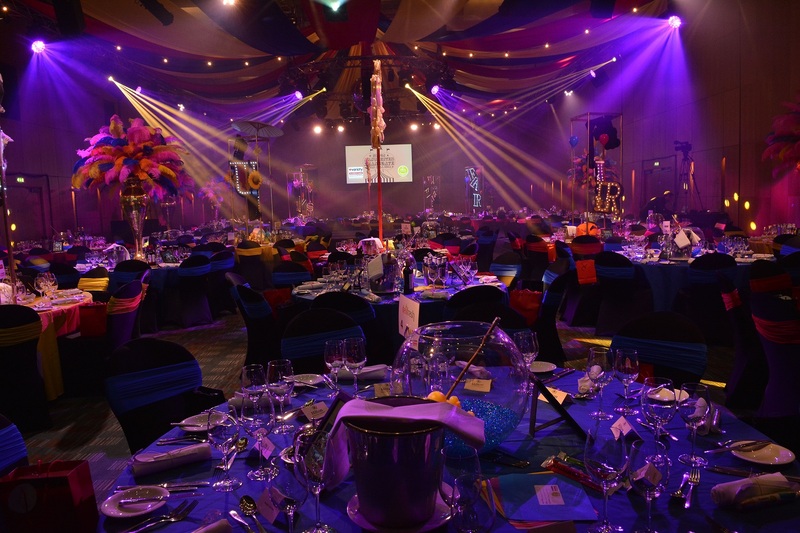 Hilton Manchester general manager, John McLaughlin, said: “It was a terrific evening and we once again opened our doors to the region’s biggest movers and shakers – raising an incredible amount of cash for these two hugely deserving charities. It was great to see so many faces and they really didn’t let us down with the amount they committed to charity on the night. More than 400 guests turned out to the exclusive annual black-tie event on the night and bid against each other for the must-have auction items, including a 7 night stay at a luxury hotel in Sharm el–Sheikh.